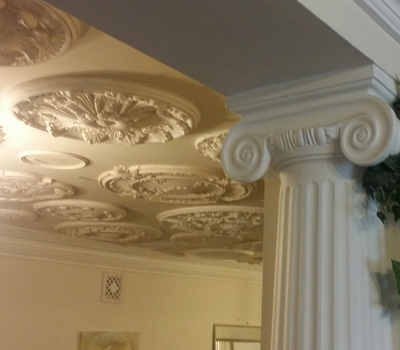 We are based in Nottingham and offer a complete design, manufacture and installation service on a large selection of decorative plaster mouldings in Nottinghamshire, Derbyshire and Leicestershire. 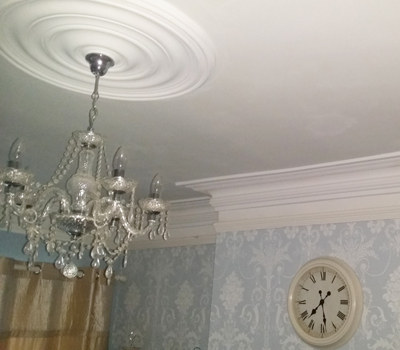 Regency Mouldings has been offering a complete service in the manufacture, design and installation of fibrous plaster mouldings since 1989. 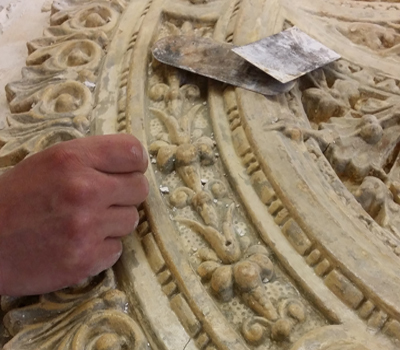 We provide a full restoration and installation service manufacturing new designs and restoring period mouldings. 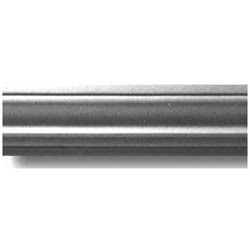 We work with designers, builders, architects and private clients no matter how large or small. 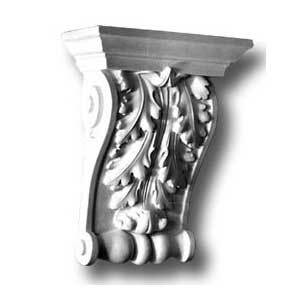 We can restore and create new pieces of plaster mouldings. 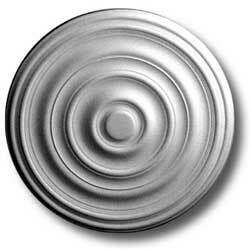 And offer a bespoke service or restoration of damaged period pieces. 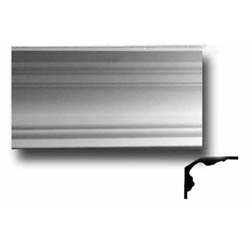 We have a large selection of Decorative Plaster Mouldings in our Nottingham Showroom. 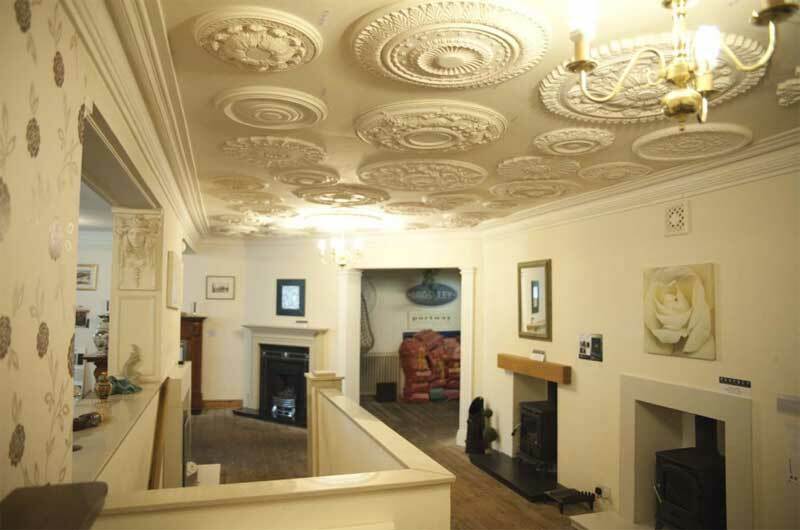 You can view a range of cornice, ceiling roses, archways etc in our 832m² showroom spread over 2 floors alongside our fireplaces and stoves. 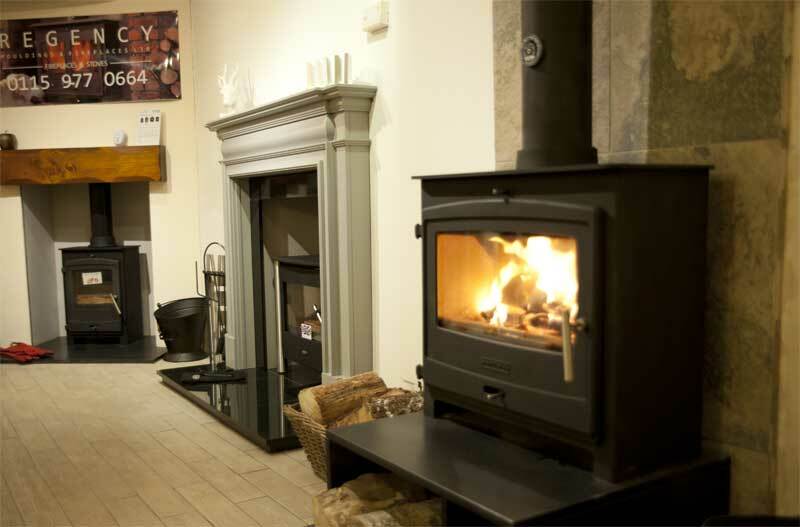 Visit our showroom, view over 100 displays and our friendly experienced team are on hand with advice or answers to any queries you may have. Our showroom and workshop is situated in the Old Town Hall, Station Road, Bulwell, Nottingham and is open 7 days a week.